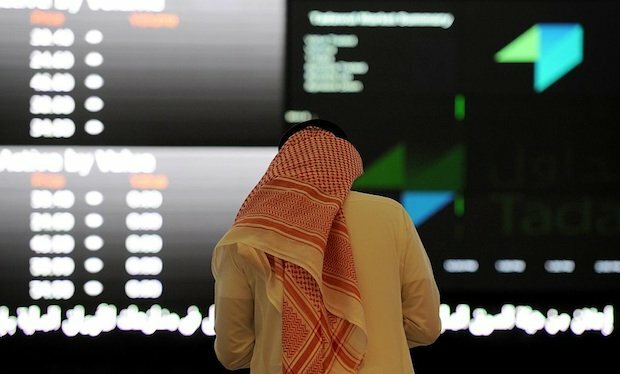 Saudi Arabia’s stock exchange listed its first real estate fund on Sunday and said it expected more listings to follow in coming months, as authorities try to stimulate the non-oil economy to offset a slump in energy revenues. Riyad REIT, launched by Riyad Capital, the investment arm of the kingdom’s fourth-largest listed bank by assets, Riyad Bank, was capitalised at SAR500m ($133m) and aims to invest in revenue-generating real estate in four Saudi cities. The fund, whose fair value is SAR10 for each of its 50 million units, rose its 10 per cent daily limit on Sunday, closing at SAR11 per unit. In October, the capital markets regulator approved rules for exchange-listed real estate funds as part of efforts to ramp up investment in the kingdom’s housing market. The exchange’s chief executive, Khalid al-Hussan, said more such listings were likely. “Increasing and diversifying investment tools leads to deepening the market” in line with the kingdom’s economic reform drive, he said.